Do you find that you have the best intentions of staying on track with your healthy lifestyle habits but that once the Holidays arrive, your best efforts get derailed? You’re not alone! Starting with Halloween and continuing through Thanksgiving, right up to the end of the year is the prime time people usually report struggling to maintain good healthy eating and lifestyle habits. During this time people get busier, stressed, and tired, leaving less time to take care of themselves. Lack of exercise along with increased intake of foods can result in weight gain. If this sounds like you, don’t worry. Here are 5 tips for avoiding Holiday weight gain. 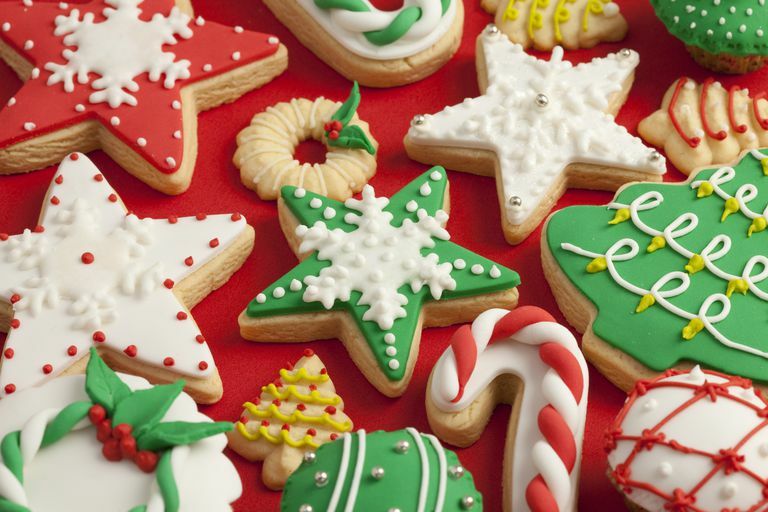 Can’t remember how many Holiday cookies you ate today? If you find yourself mindlessly eating more at this time of year, consider keeping a food log to write down everything you eat. This simple way of self-monitoring will make you more aware of what you are really eating and will make you think twice about reaching for that next cookie. The Holidays only come around once a year and should be enjoyed. Sometimes telling yourself not to allow yourself to eat favorite foods can backfire big time and result in binge eating. If this is a pattern that happens to you, it’s time for a change. Instead, if you want to eat a dessert or rich meal, give yourself permission to have it. Pick a few of your favorite kind of foods and really eat them mindfully, sitting down and savoring each delicious bite. One of the most important things you can do for yourself during the hustle and bustle of the Holidays is to keep your blood sugar levels stable throughout the entire day. Even blood sugar levels can help to prevent dips in blood sugar when cravings arise, making it harder to pass up that tempting treat. To keep your blood sugar levels on course, eat every 3 to 5 hours and make protein the focus of your meals and snacks. Having a meal plan for the day and even set meal times can make all the difference. Have your meal plan in place by the evening before of what you will eat the next day for breakfast, lunch, and dinner with snacks in between. Plan to start the day with a high protein breakfast such as eggs or a protein-packed smoothie. Remember to make time to have mid-meal snacks if you need them. Some great snack ideas that include protein and fat include apple and peanut butter, yogurt and low-sugar granola, or a handful of nuts. It’s easy to put aside your regular exercise in favor of shopping, baking, wrapping, and parties. Fight the urge to skip your workouts by scheduling Holiday activities around the gym. Making exercise (and you) a priority will help keep your blood sugar stable and is a great way to burn off some extra Holiday stress. Not dreaming of dancing sugar plums at night these days? Studies show that lack of quality sleep can set you up to crave more carbohydrates during the day and can worsen insulin resistance (not to mention put you in a bad mood). Try your best to stick with your regular sleep times and go to bed early if possible. Up late at night thinking about what needs to be done? Write it down or talk it out to someone before heading to bed. Still can’t sleep? Consider an app like Deep Sleep which guides you through relaxation for a deep sleep.